Camera Guru of Nokia, Damien Dinning has been chatting to twitter folk about a new N8 specific update that will add 30FPS video with continuous autofocus. 30 FPS would mean slightly smoother videos, especially if you have faster action. Continuous autofocus means during video mode you can have very close up subjects or subjects further away (varying distances) as the focus point is continually being updated. These were available as hacks very early on to the N8, with continuous autofocus later being available in an App available at Ovi Store. In interviews about pre-production N8, Damien had noted they were working on it possibly for future updates. Although this could have been released at launch, Damien has been very strict to make sure this is done just right (and of course with this knowledge, will go on to benefit future models. 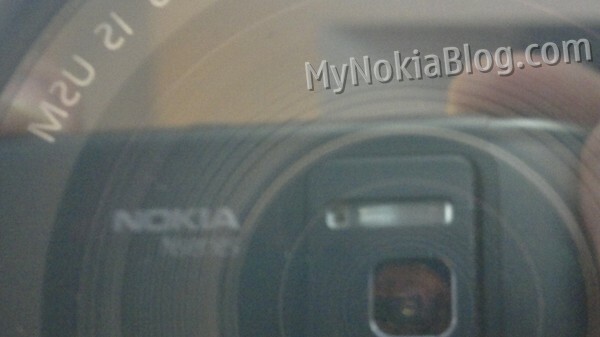 Remember again what we’ve seen in N8 is supposedly only a fraction of what Nokia can do in the imaging space). On twitter, these features were confirmed for the N8. Damien (@PhoneDaz) was asked by @Harkison whether CAF would damage his N8, to which Damien said it depended on the software optimization. Update from Damien Dinning apparently in our comments. Not sure how to verify :S.
Just want to say, reading your comments, thanks. As soon as this update is available I’ll be posting full details and background behind why we’re implementing some things the way we are so you can get the most out of the changes/improvements we’re bringing. It wouldn’t be appropriate for me to promise any specific date at this time, but would like to assure you that we want you to have this update as quickly as we can get it to you. Your continued patience is appreciated.